The second response to our questionnaire is from Paul Voelker, Place 5 City Council candidate (running unopposed). 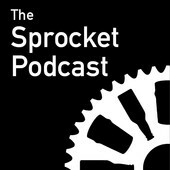 This will be Mr. Voelker’s first council term, so it’s great to get an in-advance look at his views on cycling. Thank you for sharing your thoughts with us. 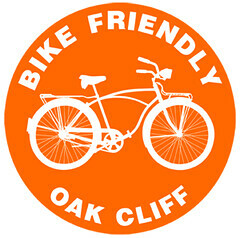 1: Do you (and your family) ride a bicycle on Richardson roads or trails? For what purposes do you ride? Paul Voelker: I ride bikes with my wife and son (15) in Richardson. We stick mainly to the trail system. We do so for both the exercise and just the pure enjoyment of seeing our neighborhoods and parks. 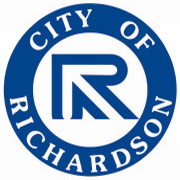 2: The City of Richardson has supported quality of life facilities such as a park and trail system, recreation centers, swimming pools and bicycle lanes. These facilities make Richardson a more livable city where people want to live and businesses want to locate. What would you do to maintain and expand these qualities? connection from Arapaho to the southern border of Richardson and is scheduled to open in April 2014. This trail will then provide a connection from the southern border to the northern border of Richardson. I understand the city anticipates starting discussions about the next bond program during the summer and fall of 2013. The date for the next bond election has not been determined. This program may allow us to expand even farther such quality of life initiatives. *Having an effective Bicycle Advisory Committee. *Expanding the bicycle and pedestrian manager’s time focused on the 5 E’s (Engineering, Education, Encouragement, Enforcement, and Evaluation & Planning) would help in scaling up your Bicycle Friendly Community efforts. *Adopt a Complete Streets or Bicycle Accommodation policy and offer implementation guidance. *Increase the amount of secure bicycle parking at popular destinations such as transit stops, schools, recreation and entertainment facilities, retail and office clusters and churches throughout the community. 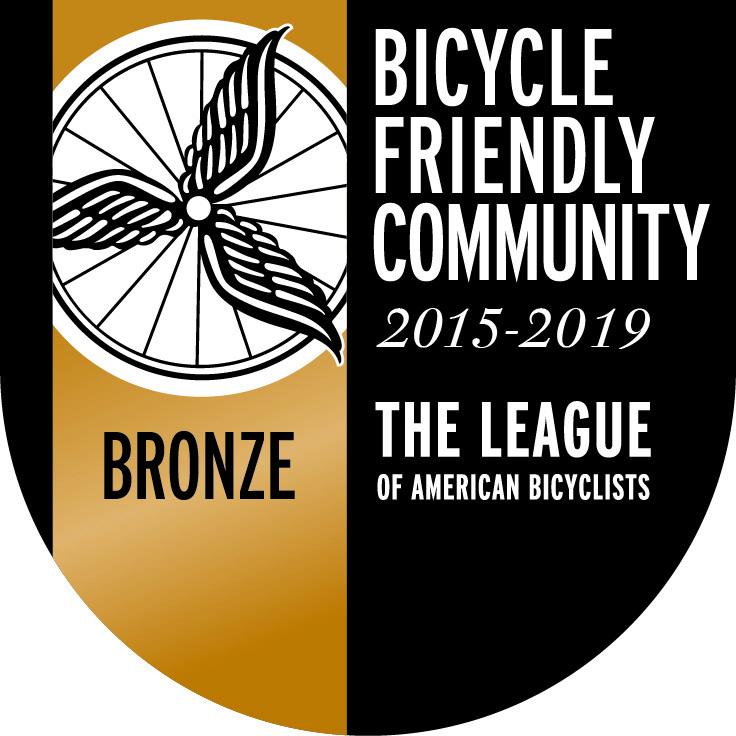 *Expand encouragement efforts during National Bike Month in partnership with local bicycle advocacy groups. Have the Mayor / City Council proclaim May as Bike Month. Host, sponsor and/or encourage bicycle-themed community events such as community rides, a bicycle festival or a commuter challenge. 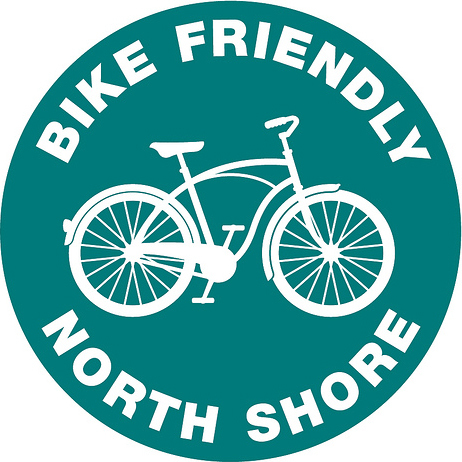 Widely advertise all bicycle-themed community events. 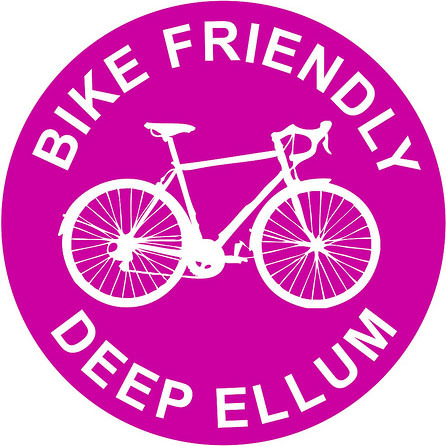 What would you do to increase the chances of achieving a Bike Friendly Community designation during your term in office? parking, etc. 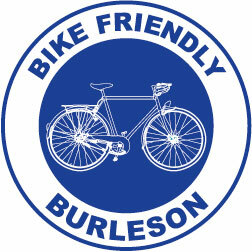 I support such an effort and look forward to the day that Richardson receives “Bicycle Friendly Community” recognition. 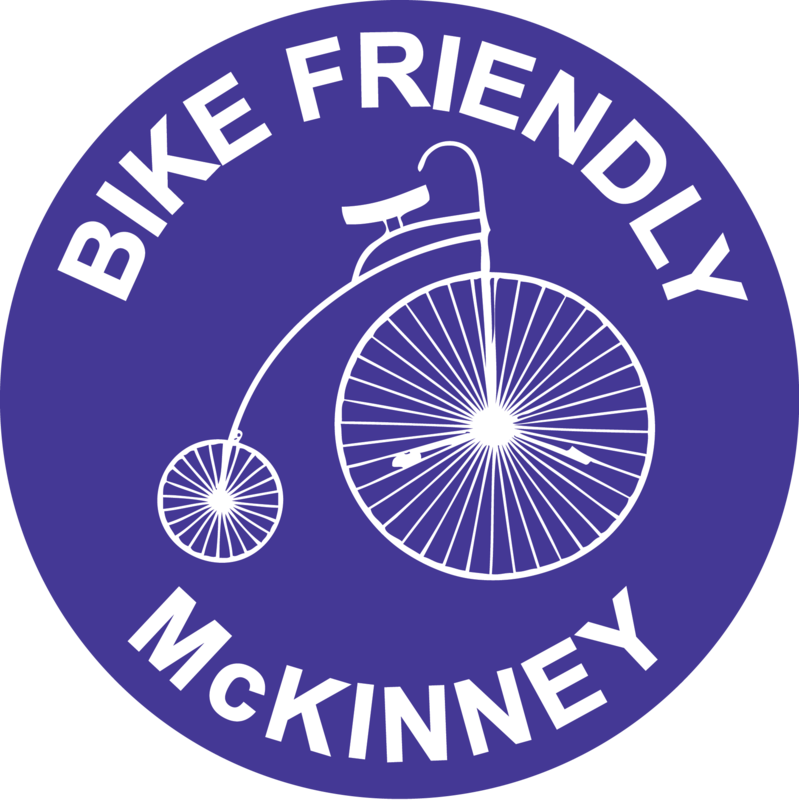 4: Richardson has shown itself to be a progressive, forward-thinking city in terms of alternative transportation infrastructure, environmental conservation and restoration, and other quality of life criteria. 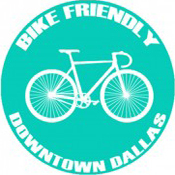 Several cities in the US, including Boulder, CO; Kansas City, MO; and Fort Worth, TX; have implemented ordinances that require and/or incentivize the installation of bicycle parking as part of new commercial and multifamily construction or major renovation. Would you support the implementation of this type of ordinance in Richardson? would be good to see ordinances from other cities like the example of Fort Worth attached and identify best practices including the advantages/disadvantages of requiring and regulating the private sector versus incentivizing them. I would also like to gain input from the public and have meetings with key stakeholders to hear their insights on this proposals before making a final decision. 5: Do you support the installation of more bicycle parking on City property, such as at parks, City Hall, the Courthouse, etc.? Paul Voelker: Yes. I understand the city would like to add bicycle parking to the Civic Center as well as other city facilities. These funds have been requested in prior years, but funding limitations have not allowed these projects to go forward. I will continue to make these requests. Do you support implementing temporary bike parking solutions at events like the Cottonwood Arts Festival, Wildflower Festival, Huffhines Art Trails, etc.? Yes. 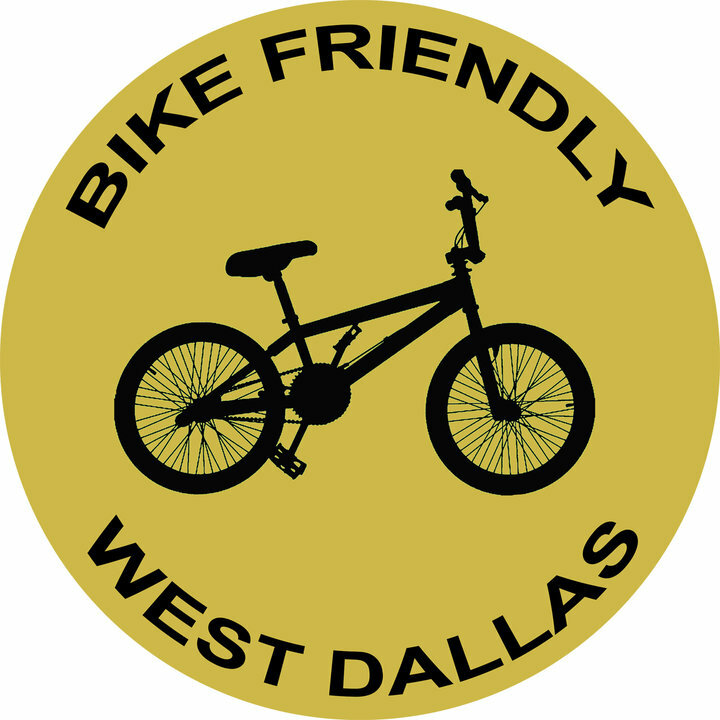 I understand that there currently is temporary bicycle parking at the Wildflower Festival and I would be interested in exploring options to add bicycle parking at other community events. 6: Richardson has significant parts of a multi-use Trail Network in place. 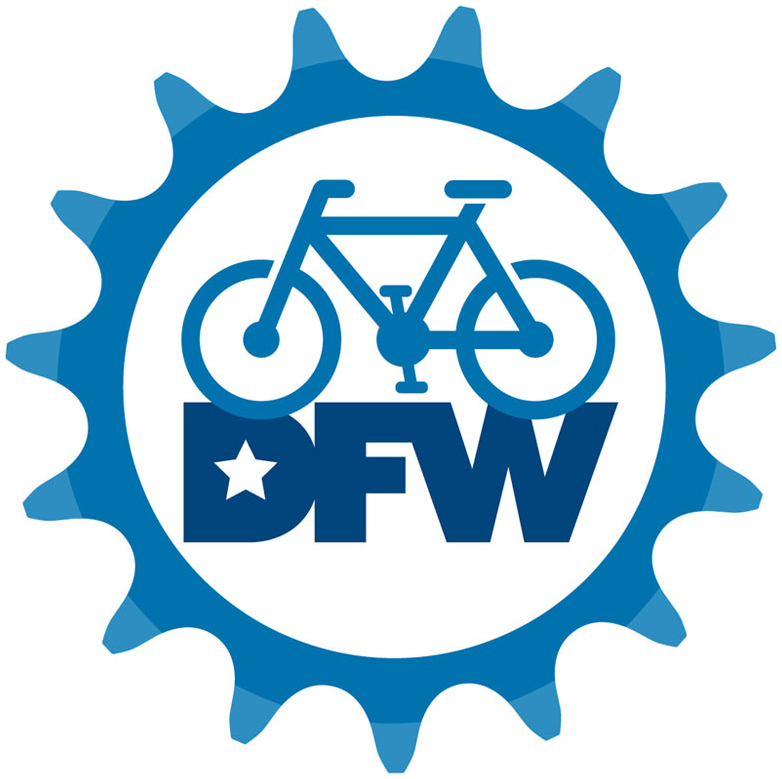 The City of Richardson Transportation and Park and Recreation Departments have plans to improve and extend the bicycle lane and trail network, including facilitating connections to our surrounding cities. 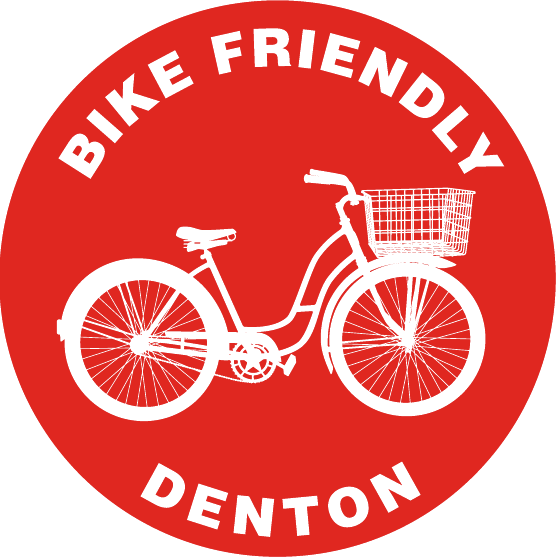 Will you support continued implementation of the Richardson Bicycle Facilities Plan? Creek trail. The city staff continues efforts to identify grants and outside funding to assist with efforts to expand the trail network and I support that effort. 7: Two years ago the State Legislature overwhelmingly passed a safe passing law for vulnerable road users, including bicyclists, pedestrians, construction workers, etc (see attached example). The Governor vetoed the bill. 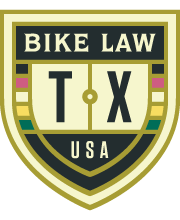 All of our neighboring states have safe-passing laws and several cities in Texas including Plano, Dallas, Fort Worth, Denton, San Antonio, Austin, New Braunfels, Edinburg, El Paso, Beaumont and Helotes have adopted safe passing ordinances. Would you support implementation of this type of ordinance for Richardson? Paul Voelker: I believe this is something the State of Texas should adopt and if not, would support this at a regional level for a consistent implementation of ordinances by neighboring cities.